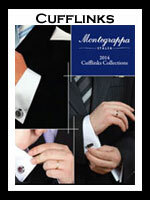 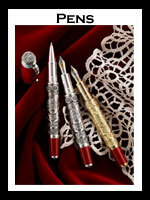 Since 1912 Montegrappa has been renowned for their creation of world class fine writing implements. 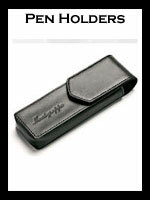 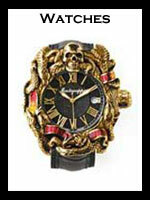 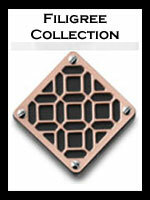 They have expanded their range of luxury accessories to offer leather goods,watches, and cufflinks. 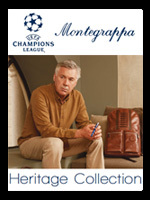 For lovers of Italian accessories crafted with exqusite style and ferocious passion Montegrappa is in a class of its own.